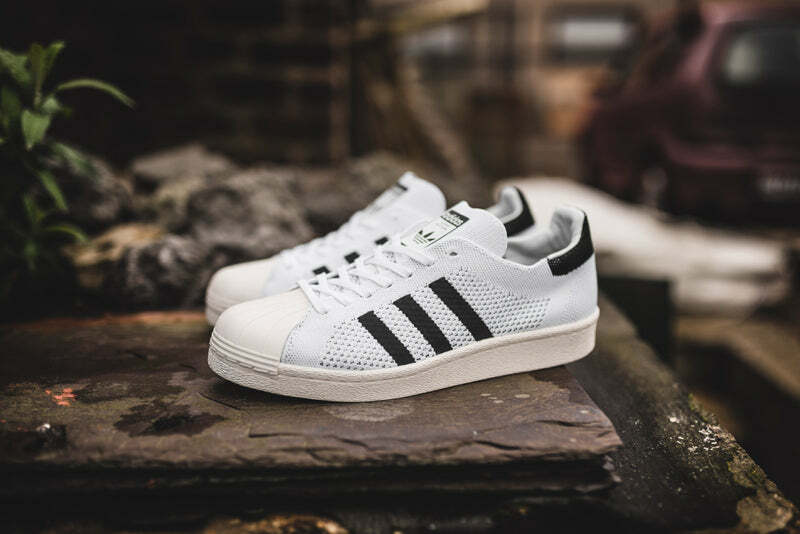 Launched in 1970 as a revolutionary basketball performance style, the adidas Superstar shoe was the sport’s first all-leather sneaker. 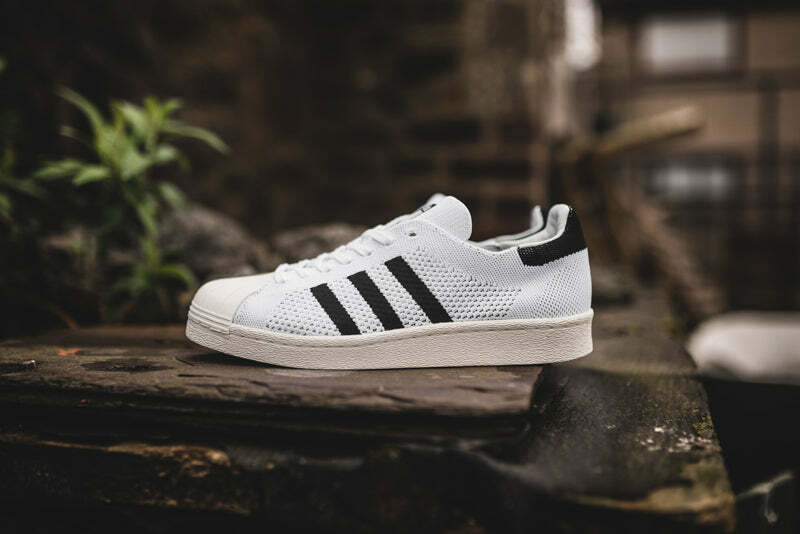 In ’80s New York City, hip-hop heroes lifted a pair up on stage and dedicated a song to them. 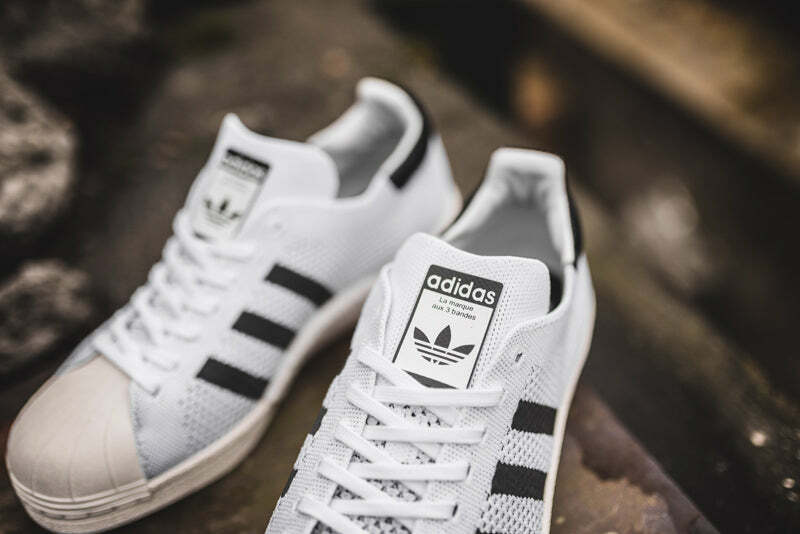 A legend was born. 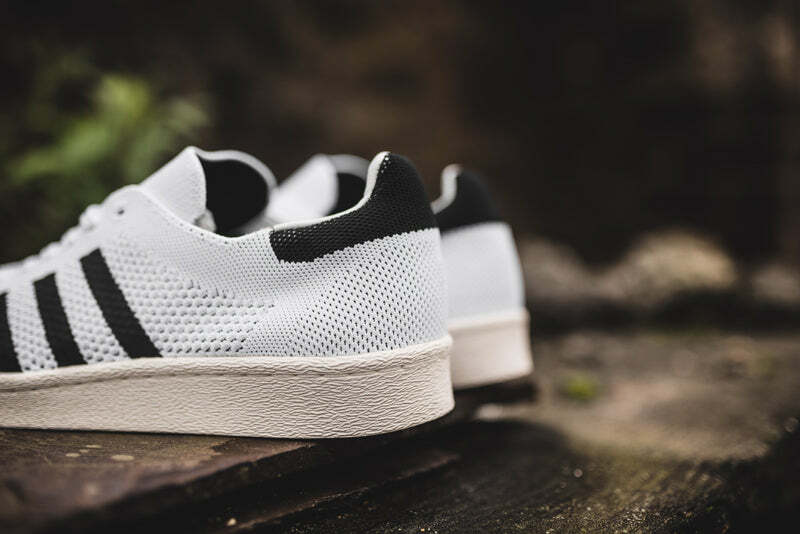 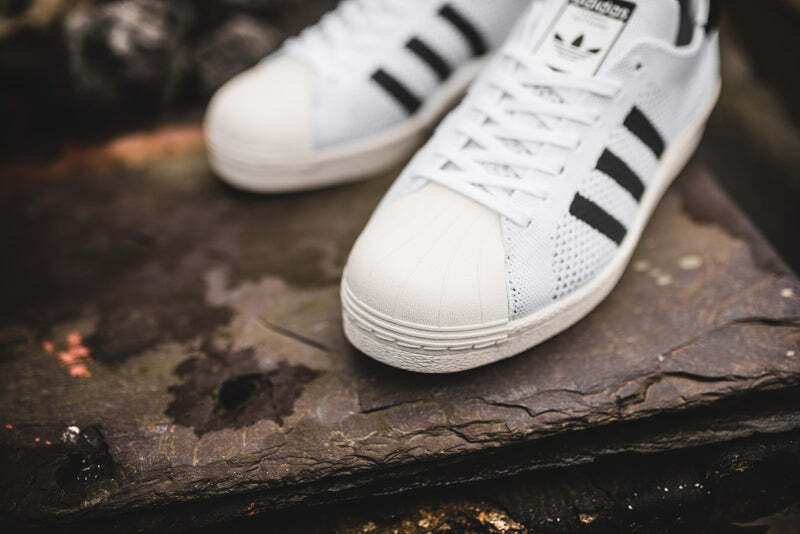 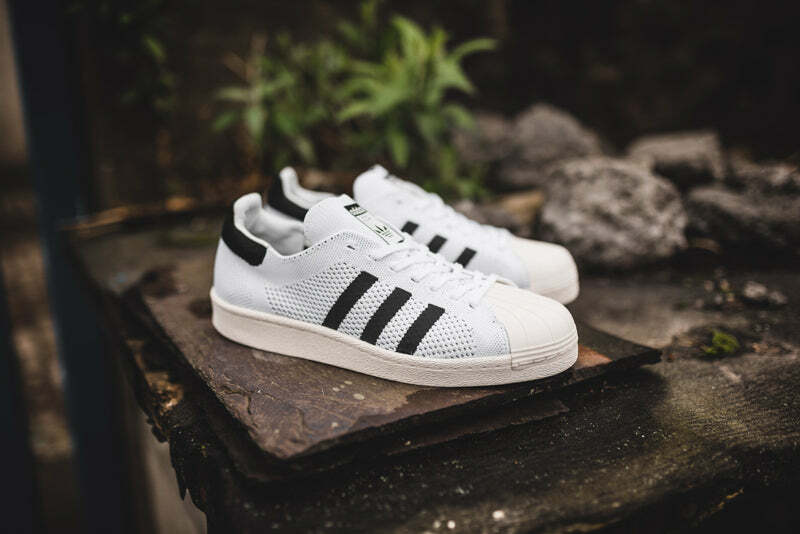 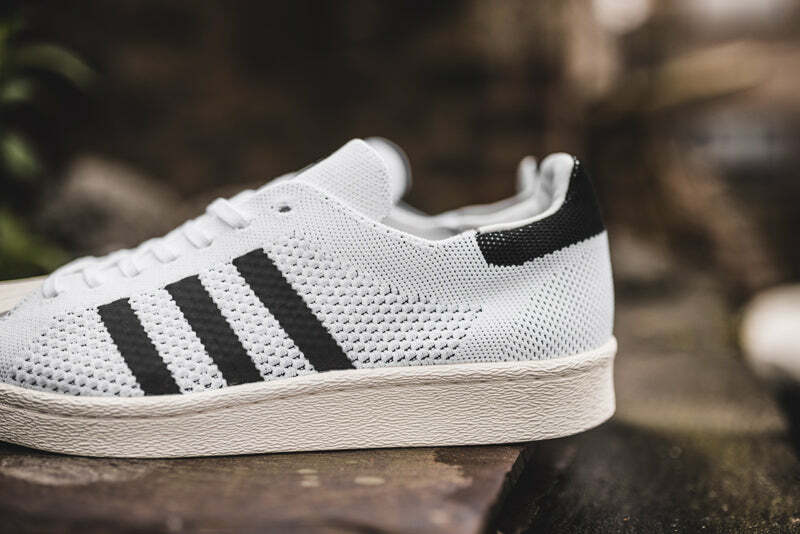 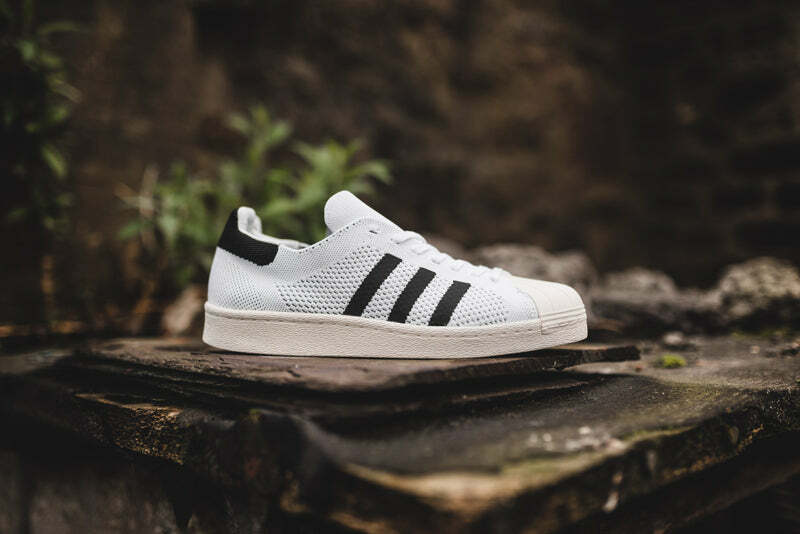 As fresh as ever, this modern version of the adidas Superstar shoe has the energy-returning feel of boost. 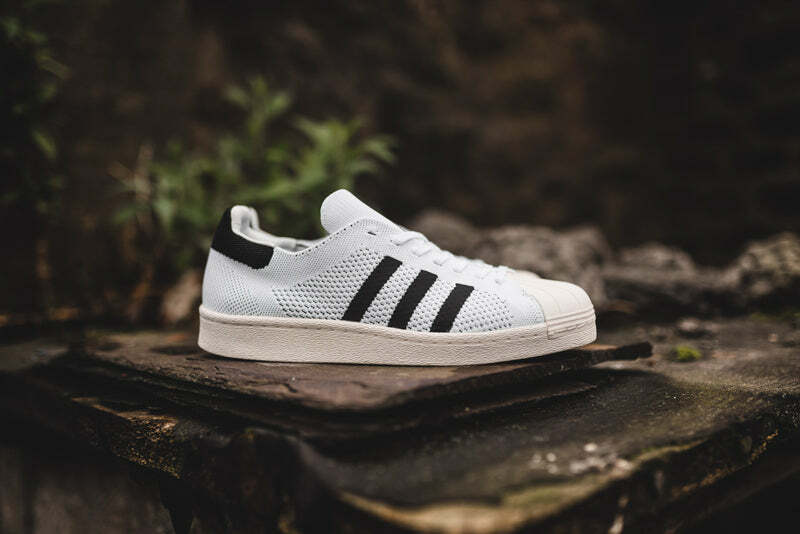 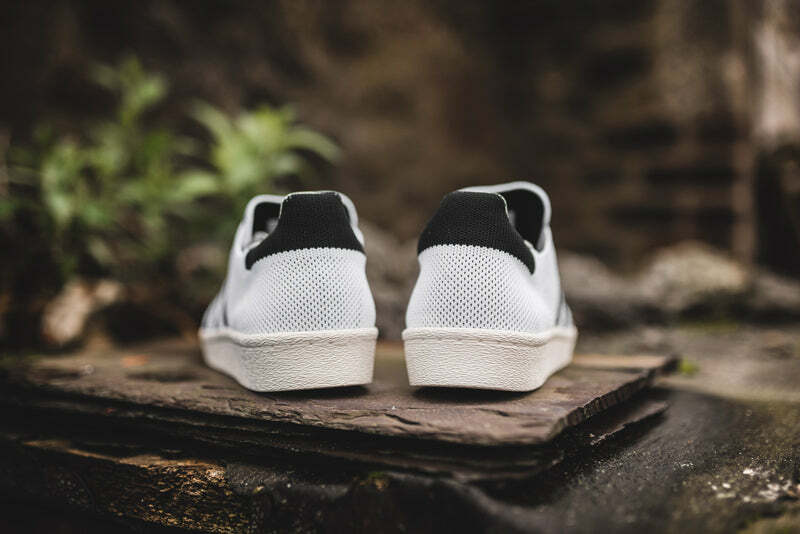 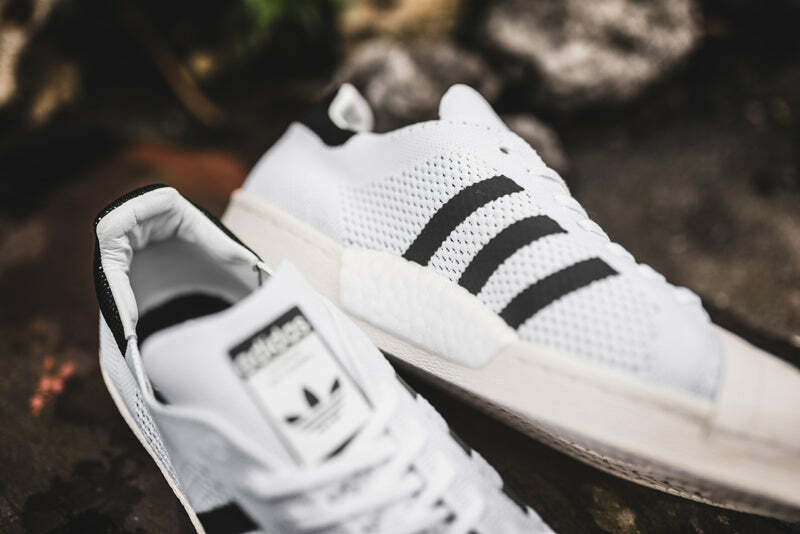 The shoes have an adidas Primeknit upper for a snug fit and boast classic details like the famous rubber shell toe and herringbone-pattern tread.